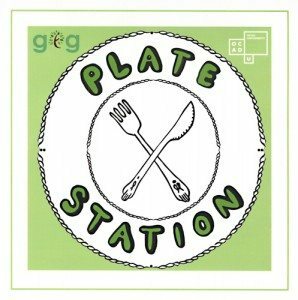 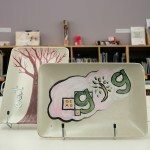 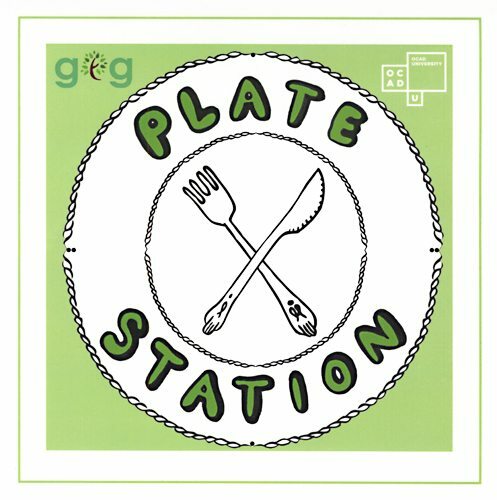 Plate Station, a re-usable dish exchange program, a greening initiative launched in 2012, jointly created by Greening the Grange group and the Learning Zone. 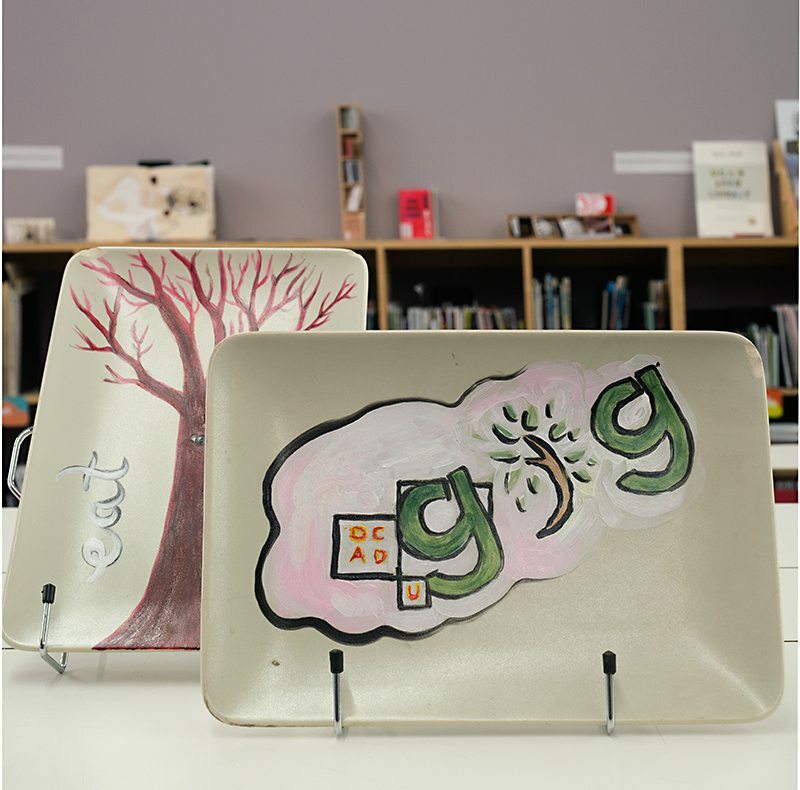 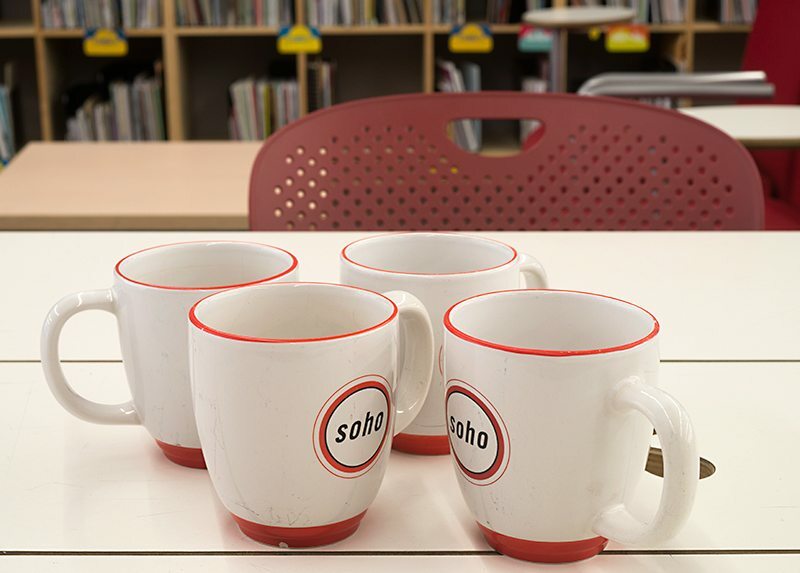 This program is available at the Learning Zone, open to the OCAD U community — students, faculty and staff. 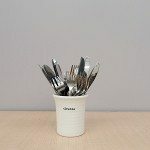 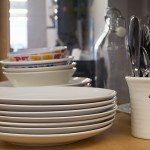 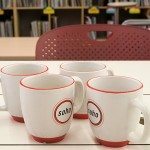 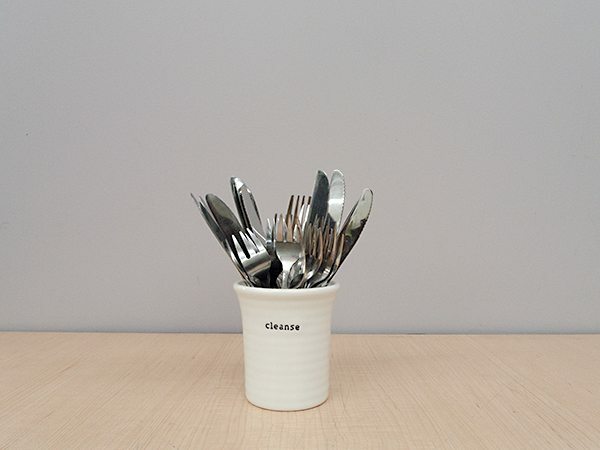 Leading environmental friendly change by shifting usage away from disposable containers and toward re-usable dishes, the program expands the options available to the community and vendors. 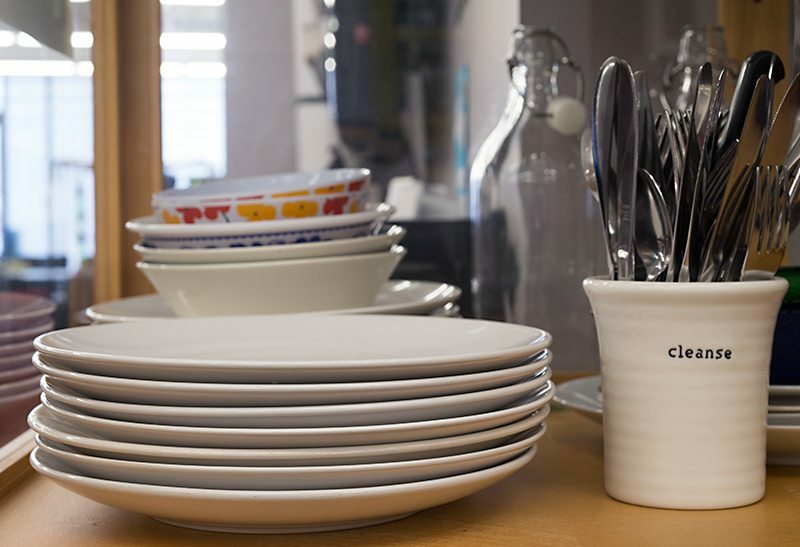 Have a better meal experience by using dishes instead of Styrofoam or plastic!